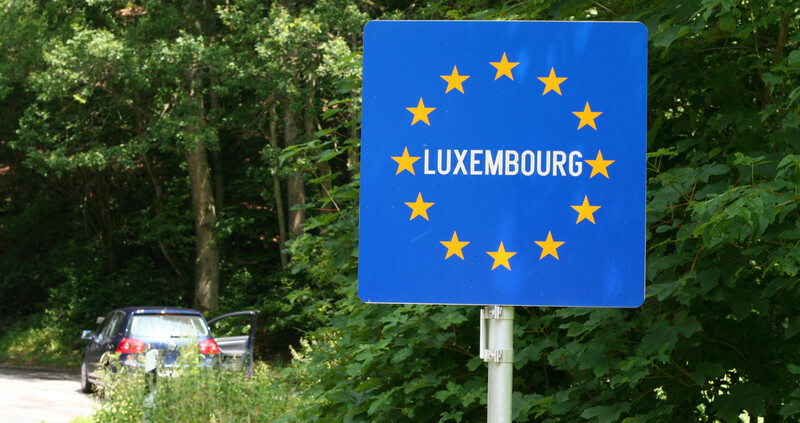 The role of Luxembourg and Malta in approving cars appears to be far smaller than the European Commission had assumed in its proposal for a reform of the system, according to an investigation by EUobserver. However, some MEPs say that new data compiled by this website shows that car manufacturers are “shopping around” in their quest for the needed approval from a national authority, as feared by those investigating the Dieselgate scandal. The way car types are approved, before they are allowed on the EU market, has come under scrutiny since American authorities pressed Volkswagen Group (VW) to admit in September 2015 that used emissions cheating software. Some critics wondered whether type approval authorities in Europe had turned a blind eye to malpractice by companies who in some cases, contributed greatly to their respective national economies. 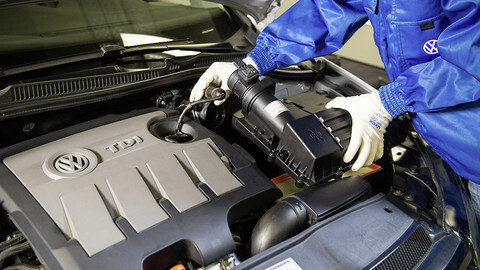 Car companies in the EU have the option to choose where they apply for certification. The approval is then valid for the whole bloc. In January 2016, the European Commission proposed to increase EU oversight. The impact assessment accompanying the commission's proposal includes an overview of which EU countries are granting type approvals. The commission said it used data from the period 2004-2009 period, but EUobserver understands that there was a mistake and that the data was actually from 2009-2014. EUobserver decided to try and verify the data. It found, as seen in the chart above, that Germany and the United Kingdom had the largest share of approvals. 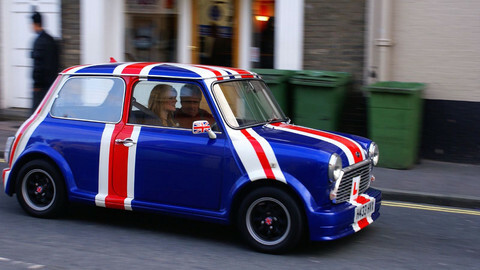 “We've understood throughout this process, that type approval of something as complex as a car is not a simple or quick process,” said Daniel Dalton, member of the European Parliament for the UK's Conservative party. “Therefore it makes sense to seek out advice from a local authority or an experienced authority, as the data demonstrates,” said Dalton, who is in charge of steering the reform proposal through parliament. However, EUobserver found that the share of car approvals given by Luxembourg and Malta is much smaller than the European Commission's data suggested. It is unclear what the difference in methodology is, other than that the commission's data is based on less certificates (5,229 against EUobserver's 15,500). “It is interesting to note that Luxembourg has perhaps contributed fewer type approvals than was first assumed, though of course it still remains something of an outlier given its lack of domestic production,” said Dalton. EUobserver's methodology was very similar to that used in an analysis by the International Council on Clean Transportation, an environmental non-profit. “We came to the same conclusion that - for I don’t know which reason - we did not find as high of a share for Luxembourg and in particular for Malta,” said ICCT's Peter Mock. By contrast, the United Kingdom seems to have increased its number of type approvals. 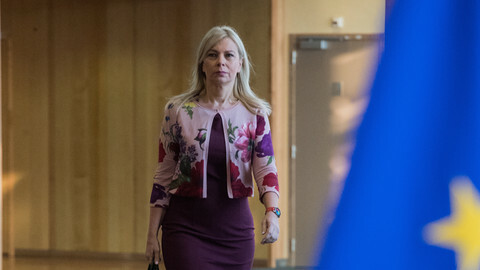 Julia Poliscanova, of the green lobby group Transport & Environment (T&E), said the rise of the UK's approvals is due to that country's authority's “attitude to type approval as a pure business venture”. She noted that the UK approvals rose mainly due to an increase in certificates for non-EU manufacturers. The UK's authority, the Vehicle Certification Agency, has offices in South Korea, Japan, South America and India, Poliscanova noted. “Their office [in South Korea] is even close to one of the production facilities,” she said. Especially Japanese and South Korean companies like Toyota, Nissan, Hyundai, and Honda come to the UK. In some cases, like Nissan, the companies also have a factory in the UK. 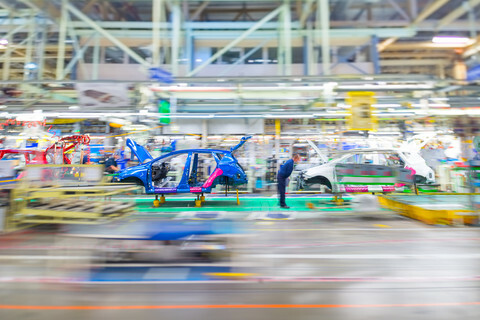 The fact that approving cars is also a business, leads to an opposite incentive to be curious, said Seb Dance, an MEP for the British Labour party. “Ultimately, if Member States are allowed to compete against each other for type approvals, you cannot ensure independent testing”, said Dance. The finding is relevant given that the UK is soon to leave the EU. “Who knows what happens, but I am confident we will still be involved in the internal market, and particularly the internal market in cars, in the future,” Dalton recently told EUobserver. However, if he is wrong, the Asian companies may look for another entry into the EU market, possibly on the other shores of the North Sea. EUobserver cross-referenced the data from where type approvals are granted with the locations of that company's factories. Of the 10,830 certificates for European cars, 8,692 of them were granted in a country where the company has at least one production plant. But no car company sticks to one authority. Although most companies get the greater share of their approvals in one country, all of them used at least three different authorities. 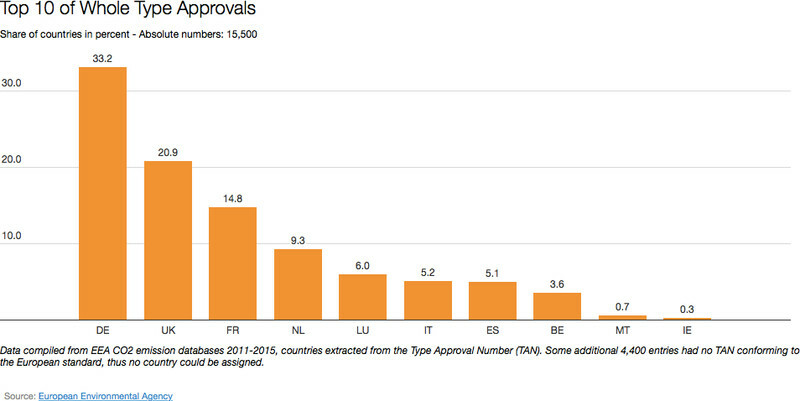 Over half of them used approval authorities in at least six different countries. Volkswagen sits at the top, having acquired type approvals in 14 of the EU's member states, or half – even though the 13 authorities outside of the German one make up less than 9 percent. But Fiat (13), Opel/Vauxhall (13), Peugeot (13), Toyota (12), Ford (11), Kia (11), and Nissan (11) are also not so faithful to a single member state when it comes to approving their cars. MEP Dance is a member of the parliament's inquiry committee into the Dieselgate scandal. NOx, nitrogen oxide, a dangerous pollutant emitted mostly by diesel cars. “In this context, the fact that car companies can shop around for the best offer they can find from the different type approval authorities is worrying. From your data it would seem that some [car manufacturers] are shopping around,” said Dance. 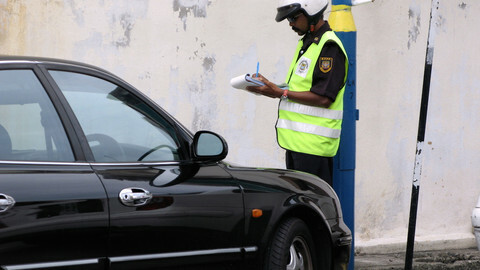 Poliscanova and Mock, of the non-governmental organisations, both pointed out that the whole vehicle type approval is only the last stage of a much longer process. “Much more interesting would be to know where the emissions part type approval took place,” said Mock. Poliscanova noted that “emission type approval is often done separately from the whole vehicle type approval”. “Sometimes it’s the same authority used but different vehicle prototypes supplied for emissions (first) and the whole approval (later stage) allowing carmakers to optimise their cars accordingly,” she added. In other cases, carmakers get their emissions approval in a different country than the place where they get their final approval. In those cases, Poliscanova said, the whole vehicle type approval is often “a mere paper stamping exercise with no tests actually done”. But the two noted what EUobserver also found: there is no public data on the interim type approvals available. Mock said “I have been trying to get the data for a systematic analysis of the emissions type approvals but without any luck so far. The type approval authorities have access and so do parts of the Commission, but all requests did not help so far,”. Anecdotal evidence shows that Luxembourg is sometimes used for emissions tests, but it is unclear how large the Duchy's share is. This week, Dalton announced the parliament committee vote on the commission's type approval reform proposal will be postponed. Initially planned for November, the vote now takes place 26 January 2017. Member states are due to discuss the plan during a ministerial meeting in Brussels later this month. 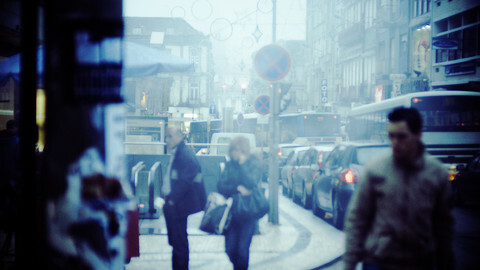 Methodology: The data was derived from a database from the European Environment Agency, which lists cars registered in each EU country in a particular year. EUobserver did the same exercise for all years in the period 2011-2015 (previous years don’t contain a Type Approval Number (TAN) field). The data did not provide information on when the approval was given, making it impossible to draw conclusions about year-on-year trends. However, taking the databases from several years makes the conclusions more reliable. 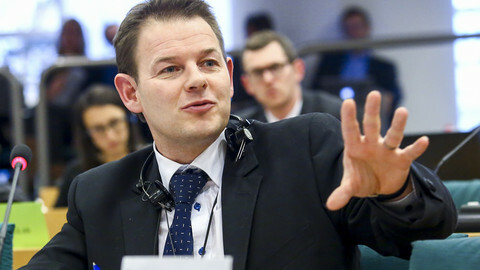 MEP Daniel Dalton is steering the reform of the rules on car certification through parliament. He hopes to scrap additional EU oversight. EU legislators are fast-tracking legislation that should make the certification systems for cars, motorbikes, tractors, and industrial vehicles, such as bulldozers, 'Brexit-proof'.